in the episode, the aptly named deserter. 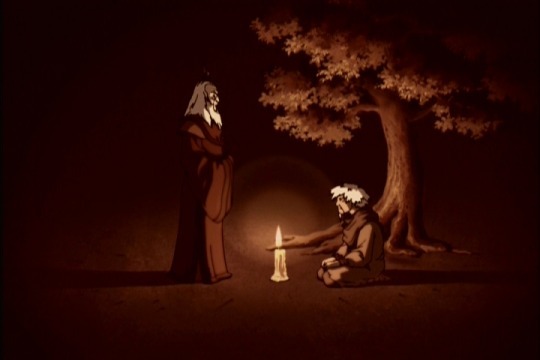 watches them depart from the shadows. the end result the entertainer had hoped to wow the crowd. lounging around and puts the gang in danger. the group with the stranger fly away. not THE deserter we are concerned about. 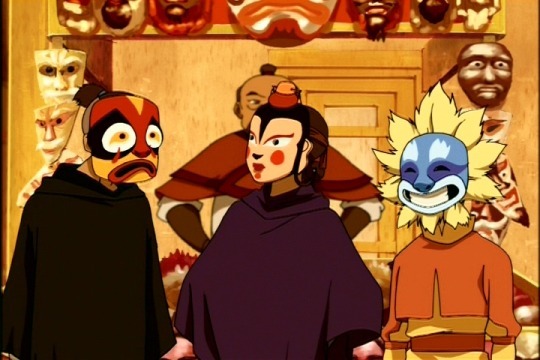 live in protest over the Fire Nation’s war. 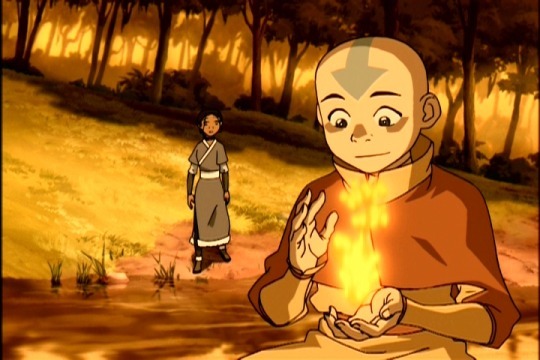 only fire bending master who will train him. 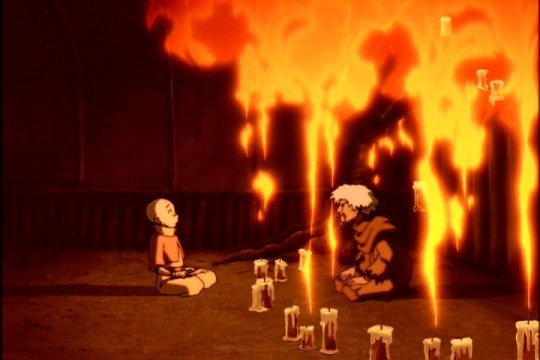 meditating behind a row of candles. 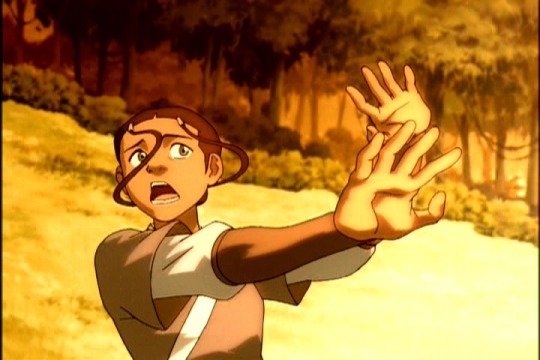 is unlike any other form of air bending. did to hurt his sister. immediately concurs that he was not ready. 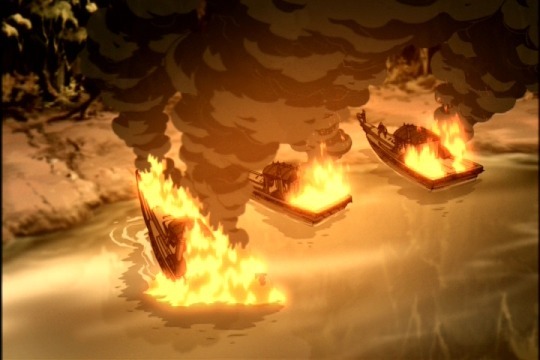 attack on Kyoshi village that left half the town in flames. did not escape his fight with Zhou unscathed. 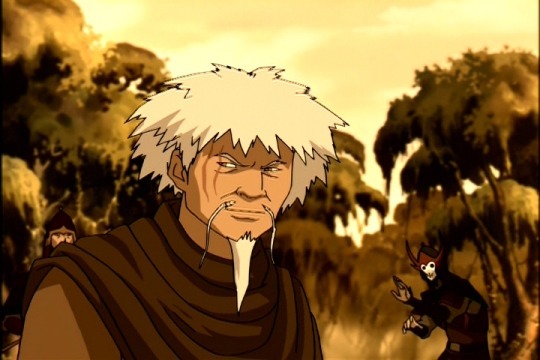 in The Last Airbender and in The Legend of Korra.